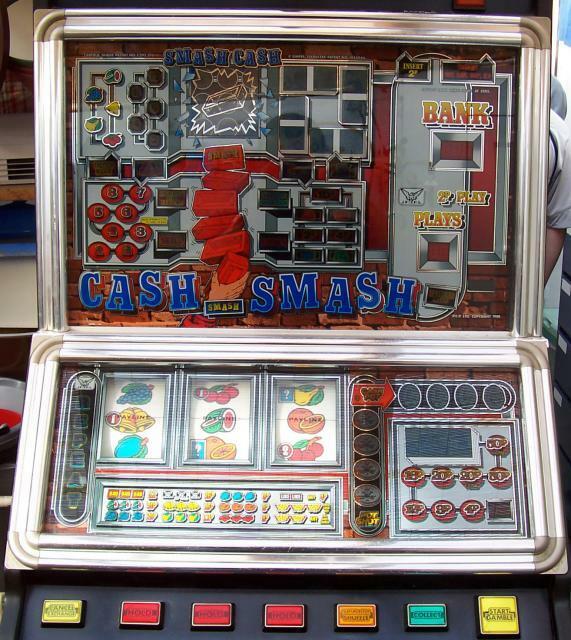 There it is, good old Cash Smash..... Love to get my hands on one of those! With these rebuilds, you often wonder what the base machine was. Most of the time, the clue is with the buttons. Especially that bigger start/gamble button. Possibly a money belt / cashfalls era? ?